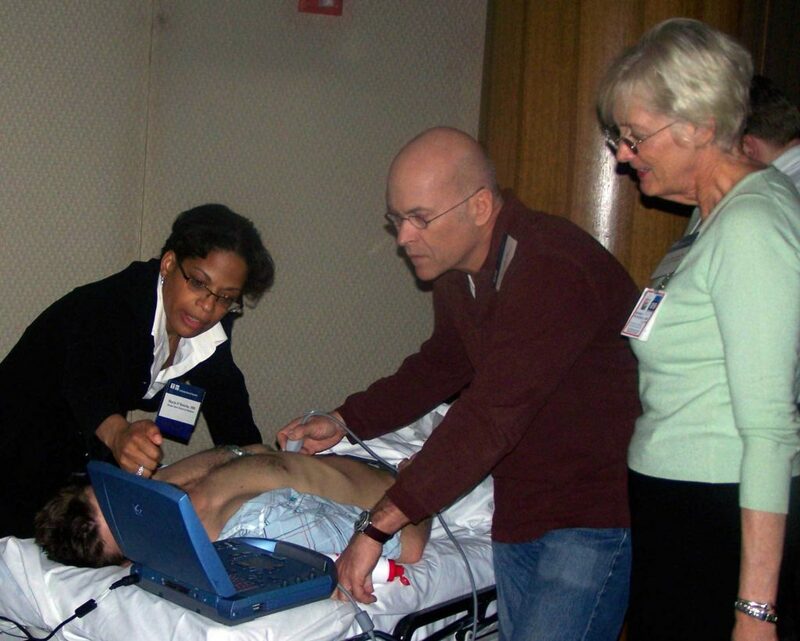 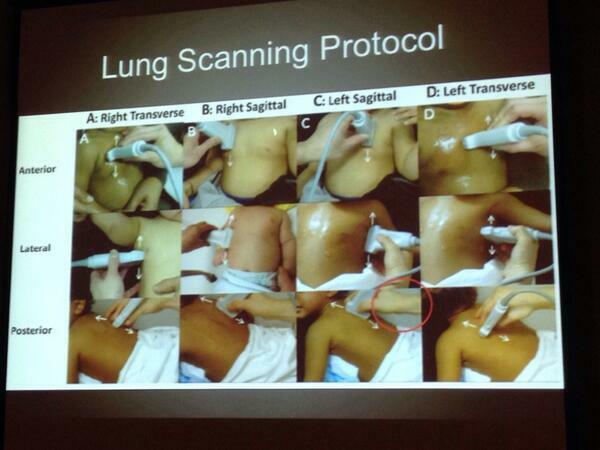 Focused bedside ultrasound has gained widespread use in emergency and critical care settings as an adjunct to physical examination and to aid in the performance of bedside procedures. 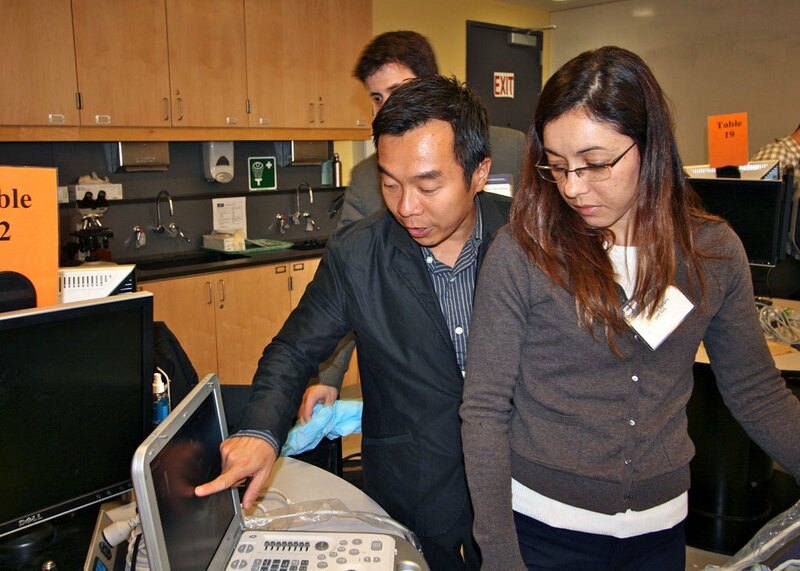 Ultrasound has been shown to reduce the need for ionizing radiation, speed diagnostic evaluations, and improve the safety of bedside procedures. 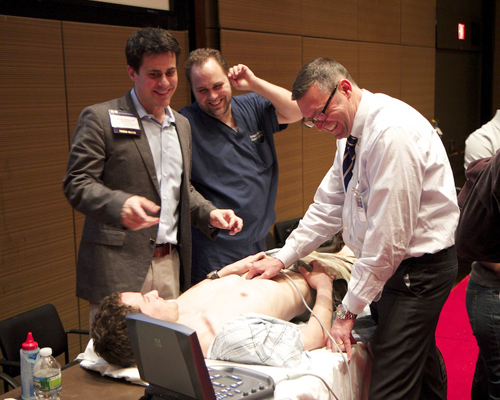 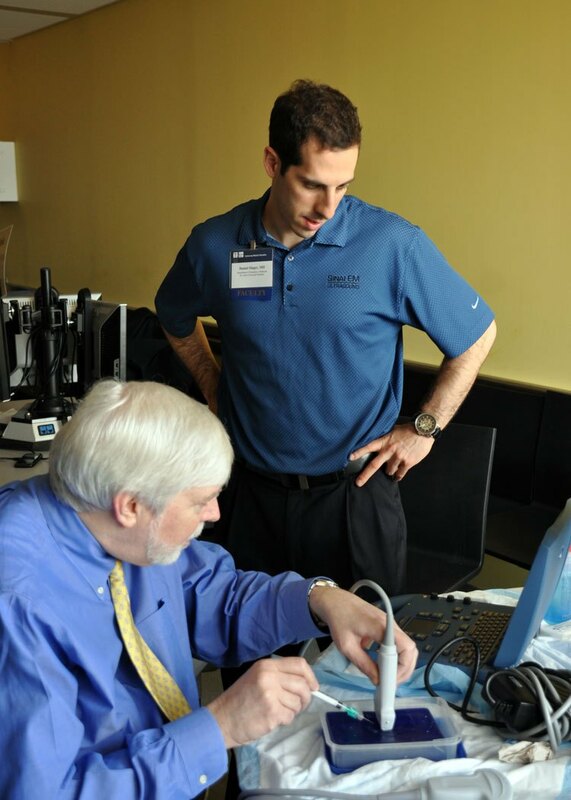 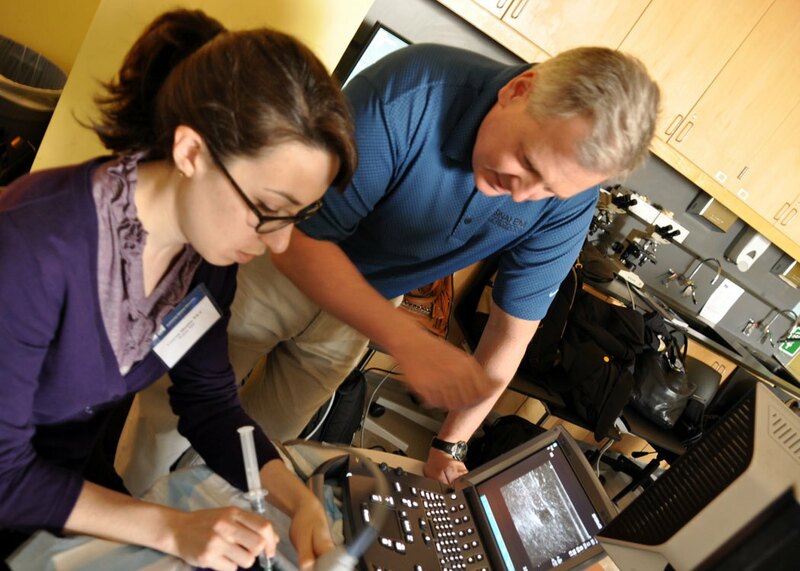 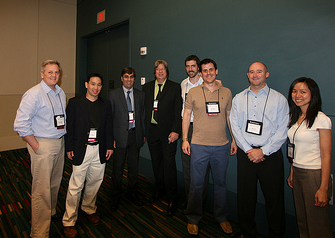 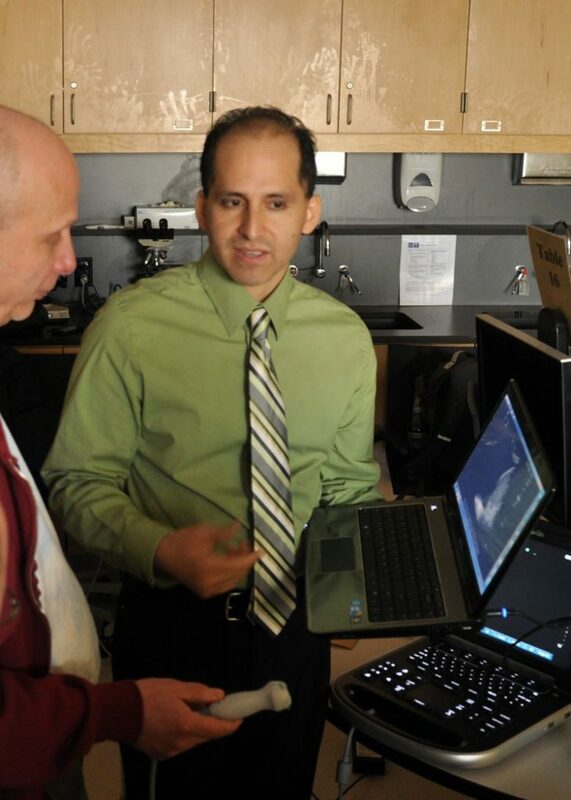 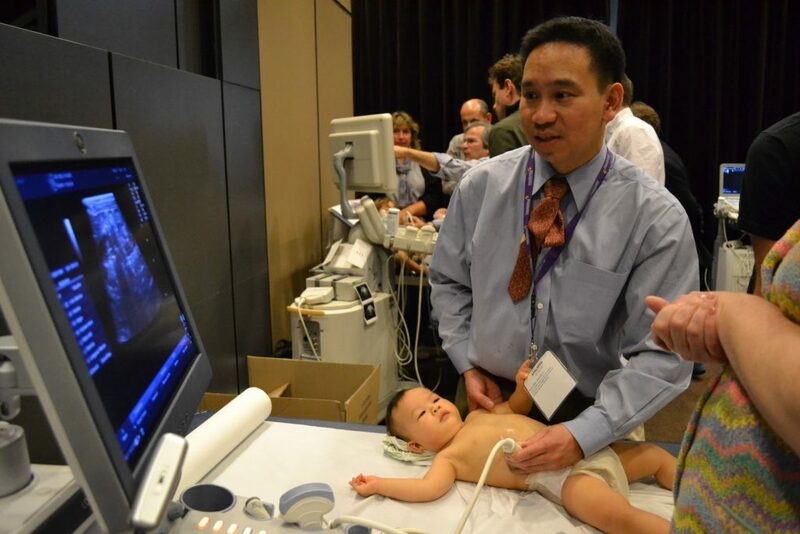 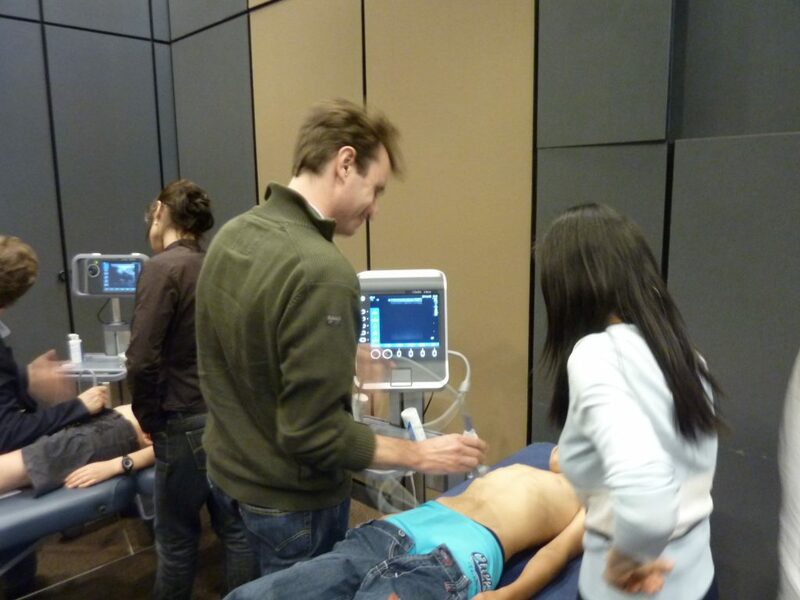 Clinicians at all levels of ultrasound experience are welcome!